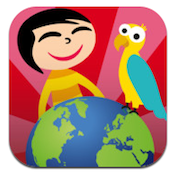 Kids Planet Discovery is an iPhone games developed by LA FACTORIA D’IMATGES. 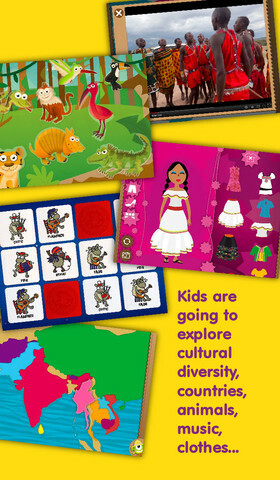 If you’re looking for a series of smart, entertaining games and adventures for kids, look no further. The main idea behind Kids Planet Discovery is to foster a sense of wonder, curiosity, and empowerment in children by encouraging them to learn about the world they live in. Advertised as “ad-free and spy-free,” Kids Planet Discovery is free to download. The first “chapter” on the continents is free to play around with, but additional chapters will cost you between $2.99 and 99 cents. Alternatively, you can buy all the available chapters for $6.99, which saves you 50 percent off the normal price. It should be noted that five chapters are also available to try before you buy. 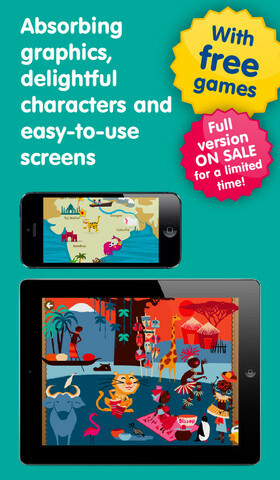 Essentially 9 apps in 1, Kids Planet Discovery contains 100 games and 80 videos about the planet. 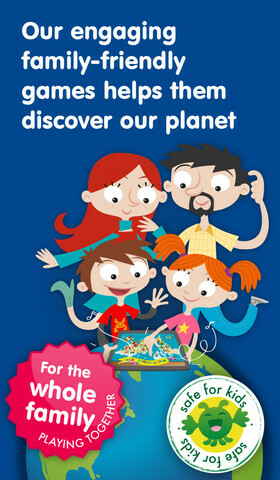 Suitable for kids aged 4 and up, Kids Planet Discovery encourages parents to play along with their kids. 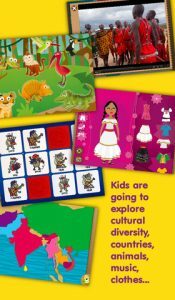 From animals to clothes to culture, Kids Planet Discovery teaches kids about our planet with tons of fun visuals, puzzles, and activities. 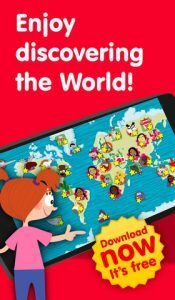 If you want to engage with your kids and teach them about all of the various locations and cultures of our planet, this cute app features tons of colorful games. It’s well worth checking out. Kids Planet Discoveryis compatible with iPhone 3GS, iPhone 4, iPhone 4S, iPhone 5, iPod touch (3rd generation), iPod touch (4th generation), iPod touch (5th generation) and iPad. Requires iOS 5.0 or later. This app is optimized for iPhone 5.